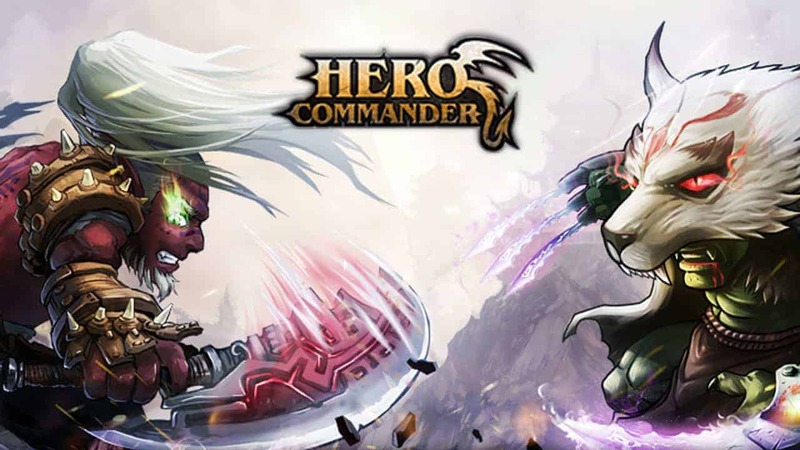 Thanks to the Cross-server Battle, players in Hero Commander, one of the free to play strategy games, can now battle for a long time in Ruins or test their might against other warriors from different servers. This section will be open in our new coming version 2.11, where all the players can enjoy battling against each other across different servers. The players will be able to participate in the Cross-server Battle only after reaching a required level and the events will be held every Monday, Wednesday and Friday. There will be two modes in the Cross-server Battle: Solo battle (where you can randomly team up with other players) and Team battle ( where you can fight with partners from your server). The team that gets the most points wins! At the beginning of the battle, each player randomly gets one passive skill and two active skills. The active skills can be used during the war, and can be changed by using gold. There are several kinds of active skills and all of them are powerful if properly used by the players. The players can re-select the passive skills given the circumstances on the battlefield after each resurrection. There are four different passive skills to choose from, each unique: soldier, archer, knight and dragon. So, it’s important to keep an eye on the situation at every moment and choose wisely.